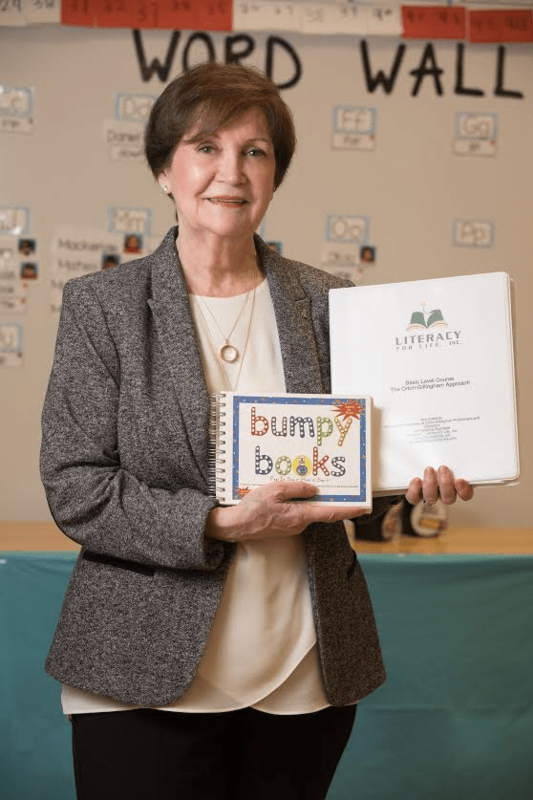 Ann Edwards founded Literacy for Life in 2010 with the goal of providing quality training to educators in New York City. Ann is an Accredited Training Fellow of the Academy of Orton-Gillingham Practitioners and Educators, IDA Reading Specialist, Certified Master Trainer, Licensed Reading Specialist, and the mother of six children. Ann has been an Educational Therapist within the field of dyslexia and language based learning disabilites for the past twenty five years. Currently Ann sits on the board of directors for The Academy of Orton-Gillingham and serves as a private consultant for private, public, and charter schools throughout New York. Sharon O’Neill is a Fellow-in-Training (FIT/AOGPE), Certified Dyslexia Therapist, and Applied Behavior Analysist. Over Sharon’s extensive career within the NYC Public School System she has taught in both ESL and Inclusion classrooms. 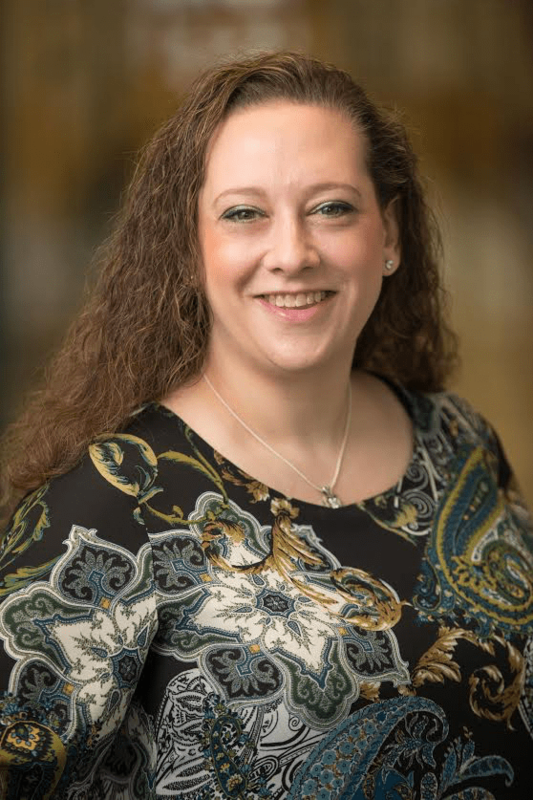 Sharon also served as Educational Director of Reach for the Stars Learning Center and Ezra Ha Tzvi Center, both of which service individuals on the Autism Spectrum and those with Developmental Learning disabilities. Currently, Sharon is the Head Trainer for Literacy for Life where she provides training and support within the NYCDOE.